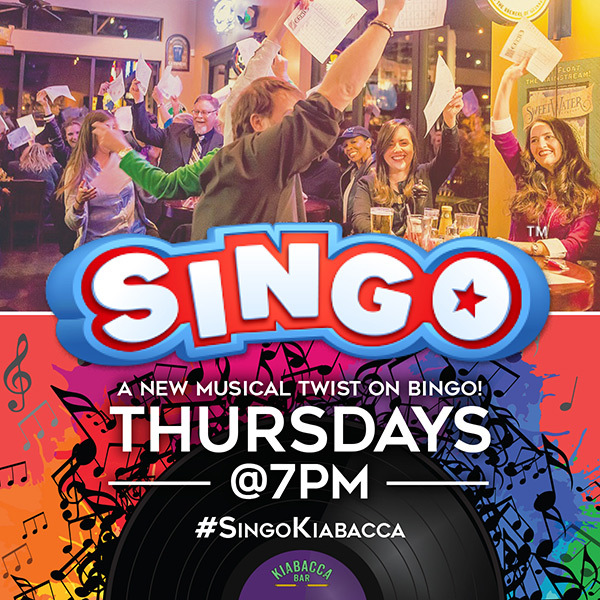 Want your own SINGO party? For groups of 20 or more with minimum food & beverage spend $25.00 per person. You pick the genre of music. We will provide the Singo host, prizes and fun.